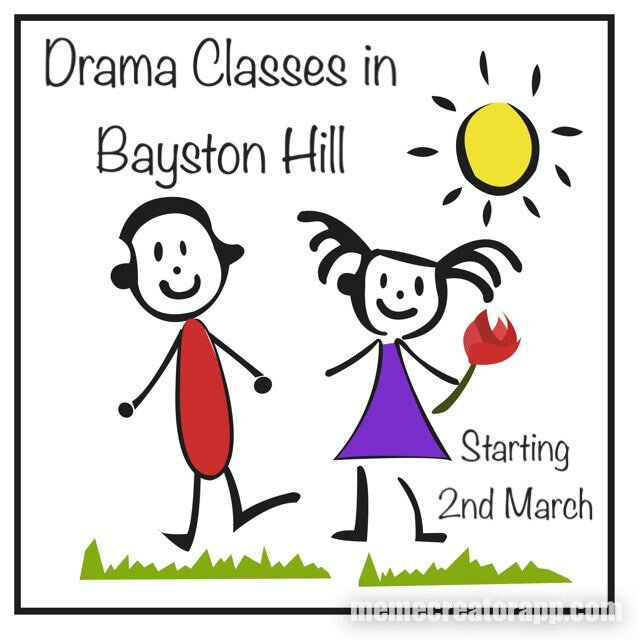 This term we are running both the Mini and Maxi classes simultaneously in separate spaces with different teachers. If you haven’t been before, please come down for your FREE taster session. 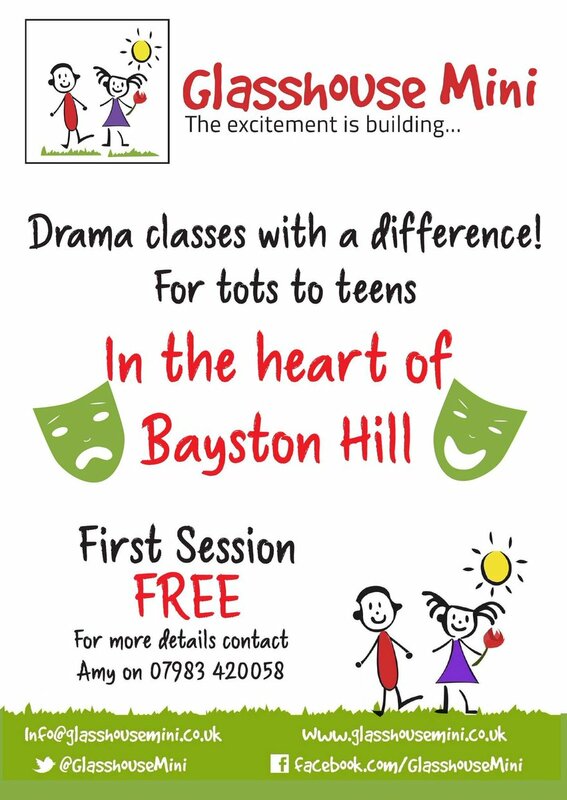 And existing Minis please bring along a friend and receive a FREE session.